I snapped a picture of the hand-out sheet given us in seminary, by Dr. Brad Young. 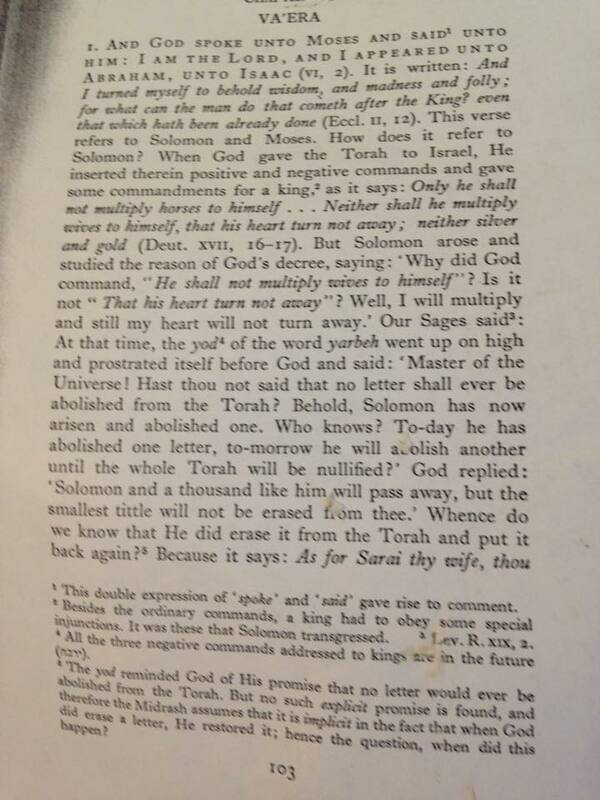 Incredible insight in it, as you look at the Hebrew language of the text. I have not yet had his Hebrew class yet, and do not speak Hebrew, but I have no reason to doubt his presentation of this passage. 17 He shall not multiply wives for himself, [a]or else his heart will turn away; nor shall he greatly increase silver and gold for himself. 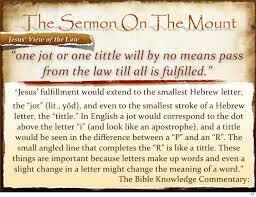 18 “Now it shall come about when he sits on the throne of his kingdom, he shall write for himself a copy of this law on a scroll [b]in the presence of the Levitical priests. He showed us on the whiteboard, the Hebrew, and explained how by removing the yod, the verse took on a completely different meaning, that instead of expressly forbidding the king from multiplying horses and wives to himself, Solomon apparently said it was okay for him to have horses and wives multiplied to himself. This sin brought destruction to Israel, hence the impassioned cry of prayer from this account of a Hebrew scholar, sage, and clearly one concerned with God’s truth and holiness. While the letter of the law kills, the spirit of the law is love, truth, and holiness – the hunger of every human heart. In any case, on this blog, we all seek Jesus, and He is Jewish, and He is truth. He fulfilled the law, so that we can be forgiven, adopted, and can actually pursue a life of love and true holiness, not merely the letter of the law, but as the law is written upon our hearts, changing our very thoughts and motives. I am so grateful for what I am learning…. Why Should I Start a Bible School?The First Nations Mandate – Pray!